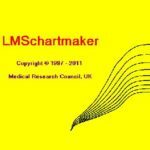 BMI Analyser interrogates data and provides a report of the prevalence of overweight and obesity in children utilising the 1990 UK Standard 85th and 95th, the 91st and 98th percentile, or the IOTF definitions. Data capture using BMI Analyser is quick and simple utilising a user friendly interface. Multiple measures may be added and reviewed at different ages for the same child. Or import your existing data by a simple copy & paste from an Excel file. 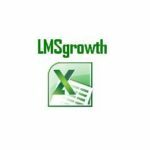 An import/export function is compatible with both the Department of Health spreadsheet supplied to Primary Care Trusts and National Child Obesity Database requirements. For example, from the collected data you may wish the report to specify the levels of overweight and obesity by gender and school year. Reporting functions are selected from drop down menus. Additional reporting fields may be added at a moderate cost. For example you may wish to report utilising socio-economic group or parental attitude or any other influencing factor as an additional criteria. 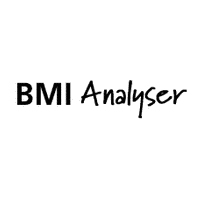 If you would like more information about the benefits of BMI Analyser, please contact us on tel: (0191) 4554286.